Ollie Pope will make his Test debut at No.4 for England against India at Lord's, having never previously batted above No.6 in the County Championship. Pope, who at the age of 20 was called into the national squad in place of Dawid Malan for the second meeting with the Indians, has earned his spot thanks to a glut of runs in the Championship for Surrey. 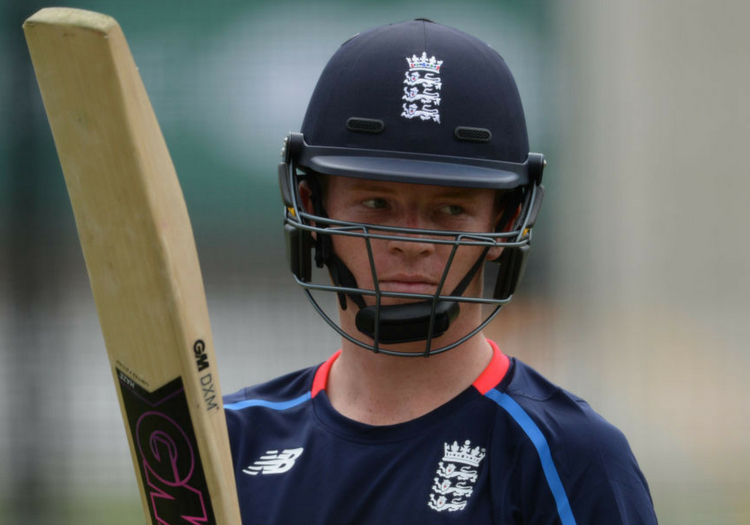 And England's selection panel have placed full faith in the youngster by choosing not to elevate Jonny Bairstow in the batting line-up and instead giving the responsibility to their latest recruit. Captain Joe Root confirmed the decision at a press conference on Wednesday. Pope averages 63.25 in first-class cricket for his county, having made 1,012 runs in 22 innings, with four centuries and three half-centuries. "Everyone always says if you're good enough you're old enough," Pope said earlier this week. "It's all been a bit of a whirlwind. I'd read an article or two saying I was in with a chance out of curiosity but I didn't really take them in because you don't want to get your hopes up too high and then be let down. "Then I found out I was picked on Sunday when I was on my way to play a Twenty20 game against Essex. I saw Ed Smith's name pop up on my phone so I had an idea what it might be. From that moment I hardly remember the conversation, just that it was a good one." England will wait until Thursday morning to decide which of Chris Woakes and Moeen Ali will complete the line-up in place of the absent Ben Stokes, with the remainder of the team unchanged from the victorious outing at Edgbaston last week. Jamie Porter misses out once again.